IOPT-Tools is a cloud based integrated development environment to the design of embedded system controllers and other digital systems, employing the IOPT Petri net modeling formalism. The tools include a graphical editor, a state-space based model-checking subsystem and automatic code generators to deploy the controllers on the target hardware platforms. 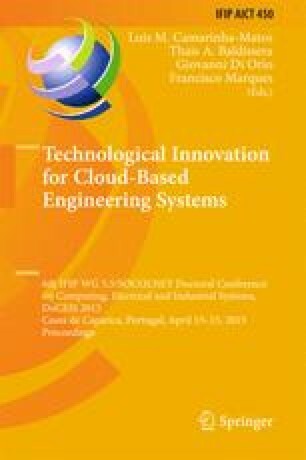 This paper presents a new Simulator tool that offers the capability to execute embedded system controllers based on IOPT models in a Web browser. To allow the test and debug of embedded system controllers, the Simulator provides options to manipulate the value of input signals, step by step execution, and continuous execution with programmed step frequency and breakpoint definition. Simulation history is recorded, continuously storing information about the entire system state, to enable playback and history navigation. History data can later be exported in spreadsheet format for analysis with external tools and waveform drawing. The tool can be accessed from http://gres.uninova.pt.